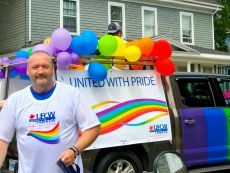 UFCW shows PRIDE in P.E.I. 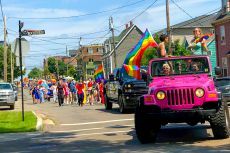 Charlottetown, P.E.I. 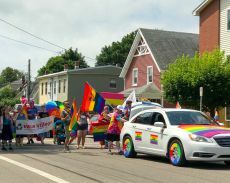 – July 30, 2018 – UFCW Canada members, activists, family and friends came out in record numbers on July 28 to celebrate Pride in P.E.I., at the annual Pride Parade in Charlottetown. 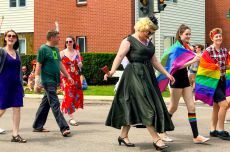 Led by the union’s Eastern Province’s Council (EPC), UFCW Canada activists celebrated pride, diversity and inclusion by joining hundreds in marching down Terry Fox Drive and through the city’s historic Euston, Great George, and Grafton Streets. 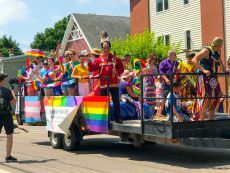 The union’s participation in the P.E.I. 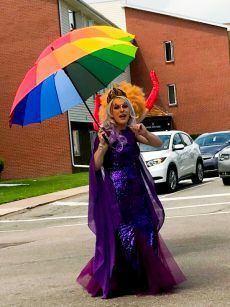 Pride Parade follows the UFCW’s recent support for the Halifax Pride Parade, and other Pride festivities across Canada. 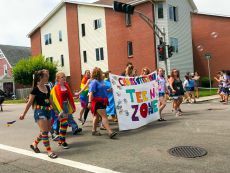 This year’s participation in Pride P.E.I. 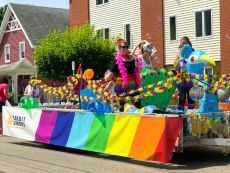 was extra special because it marked the festival’s 25th anniversary. 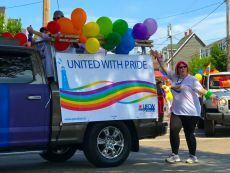 To find out more about upcoming Pride Parades and events across Canada, and how UFCW Canada members can get involved, please visit the 2018 Union Pride Calendar.